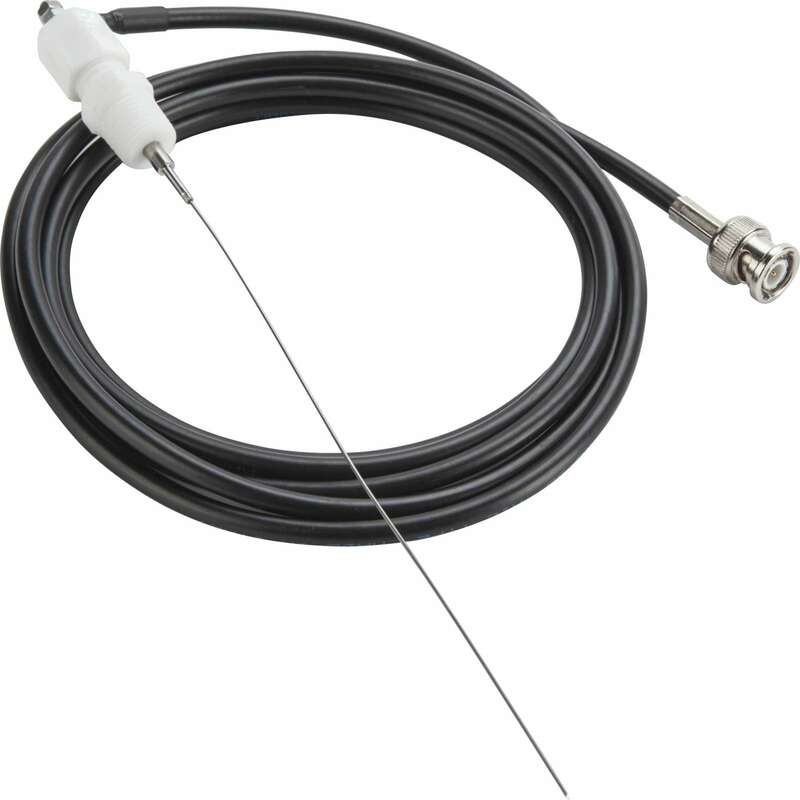 A special antenna to be inserted directly into the autoclave for optimal signal receiving is available. The antenna can be connected to any radio receiver instead of the standard antenna provided. The wall mounting is included.